Here’s part 2* of the first episode of season 4! We talk North Korea, Wonder Woman, LGBT, Boxing, Marijuana, Amazon, Forest Fires, Immigrants, the Solar Eclipse and more! And don’t forget to listen for how to get the 100th episode prize! *This season we’ve listened to your feedback and are making shorter episodes, cutting them in half and releasing them over two weeks. It helps your commute, helps us cover the topics better, and allows us to record and edit more easily. This entry was posted in Carnivore Theology and tagged Adam West, Amazon, Canada, Connor McGreggor, Fake News, LGBT, MMA, North Korea, Podcast, Podcasts, Sologamy, Wonder Woman. We’re back and what a first episode! We talk North Korea, Wonder Woman, LGBT, Boxing, Marijuana, Amazon, Forest Fires, Immigrants, the Solar Eclipse and more! And don’t forget to listen for how to get the 100th episode prize! This entry was posted in Carnivore Theology and tagged Adam West, Amazon, Canada, Connor McGreggor, Fake News, LGBT, MMA, North Korea, Podcast, Sologamy, Wonder Woman. *This was an outdoor service so the audio is a little off. You probably know the name Billy Graham, right? 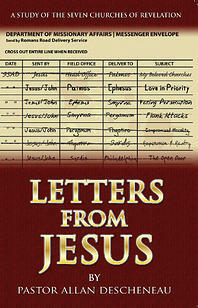 His evangelistic crusades are known around the world. He has preached to millions of people in more than 185 countries, started a radio program, magazine, and multiple mission organizations was a spiritual adviser to three presidents and worked with Martin Luther King Jr. to help with racial integration in the US church. Even though he retired in 2005 he’s still renown as being the most famous evangelist of the past century – and perhaps in history. Now, a name you may not know as well as Leighton Ford, though in some circles he’s almost as famous. Leighton is a Canadian man who married Billy Graham’s sister and worked closely with him for many years before founding his own ministry in 1986. He’s been a leader of multiple global missions organizations, has authored many books, and has won many awards for his Christian leadership and influence around the world. In one of his books, he tells a funny story about what happened when Leighton wasn’t so famous. The story goes that both he and Billy Graham were invited to speak in an open air crusade in Halifax. Leighton Ford was to speak the first night and Billy Graham the next. Billy had come a day early and decided to come incognito and listen to Leighton speak. So he donned a hat and some dark glasses and sat on the grass at the back of the crowd so no one would recognize him. I like that story because it makes an important point, in that, in the minds of a lot of people, talking about Jesus, sharing the gospel, or evangelism, is the job of the “big guns”, not just anyone. Some think that it’s all well and good to live as a Christian, but when it comes to actually explaining their faith, explaining the story of Jesus from a biblical perspective, they’d better leave that to the “professionals”. They feel they might get it wrong or panic or not tell the whole story or something, so when the moment comes they say something like, “Well, come to church with me and listen to a sermon.” Or “Why don’t I get you in touch with my pastor and he’ll explain it to you.” Or they’ll apologetically give them a book or a pamphlet in the hopes that it will explain everything. Have you ever had that experience? We’ve spent the past month or so talking about some of the most important things to remember when we share our faith with others in the hopes of alleviating some of that fear. 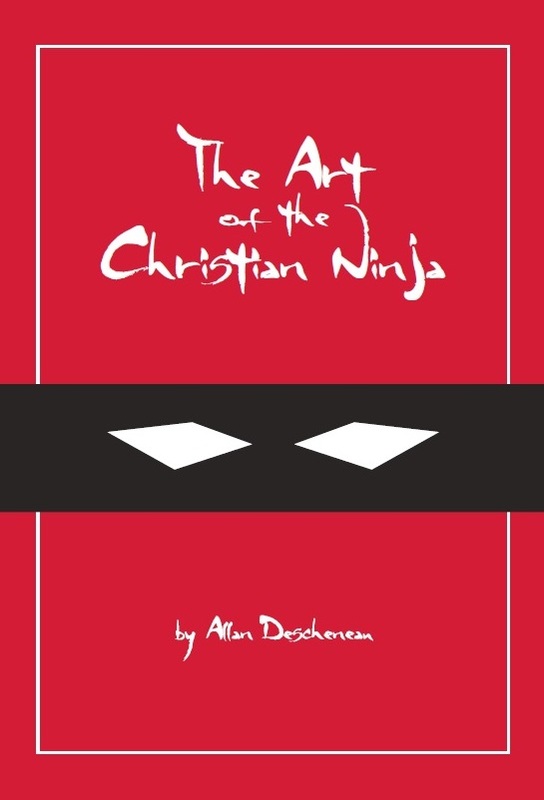 If you recall, the first thing we talked about was that for the most part evangelism isn’t meant to be done on street corners or in large events by the “big guns”, but meant to be done as a natural part of an already existing relationship. Step one was to show the person you want to share the gospel with love and care. Meet with them, serve them, talk to them, eat with them, be their friend, before you get to the sharing part. The second was that we need to pray before we share, not only to invite God to take over the situation but so that our hearts are in the right place. The third was to make sure that we are telling our story, right? Not something you memorized from a pamphlet, but sharing what God has done for you and is doing in your life today. And the fourth thing was to remember to be patient and keep praying and loving them as God works in their hearts. We’ve talked about a lot of ways to make sure we get our hearts in the right spot before we ever share with them. This is a big moment, right? So what are you going to say? It’s too vague to simply say, “I believe the Bible.”. And saying, “Well, I believe in Jesus” doesn’t really help either. You don’t want to shut down the conversation and grab a bible and make them start reading from Romans 1. And you’re not likely to pop on RightNow media or a YouTube clip to have some “big gun” professional do it for you. So this is where a simple tool comes in handy. You’ve already told your story and how God affects your daily life, but now they want something more universal, more theological, more explanatory of what your group, your tribe, your faith, your religion, your church, believes. And so today what I want to share with you is a simple method that only takes a few minutes to draw, and can be discussed for 5 minutes or hours if you like. It’s something you can sketch out on a napkin off the top of your head and only requires one verse to memorize. And once you’ve got that verse memorized you’ll have enough tools to explain the basics of the Christian faith. And this works for people of all ages and backgrounds because it’s pretty universal language. This isn’t a presentation that you have to get right either or do in a certain order. It’s simply something you can put in front of you as a discussion point so you can explain the basics – and it’s something they can take with them. And since you won’t get notes for this moment, I won’t use my notes either…. But please follow along and draw with me. This entry was posted in Outreach, Podcasts, Sermon and tagged Do Babies Go to Heaven, Evangelism, Gospel, Navigators, Podcast, Q&A, Repentance, Romans 6:23, Sharing Our Faith, The Bridge Illustration. 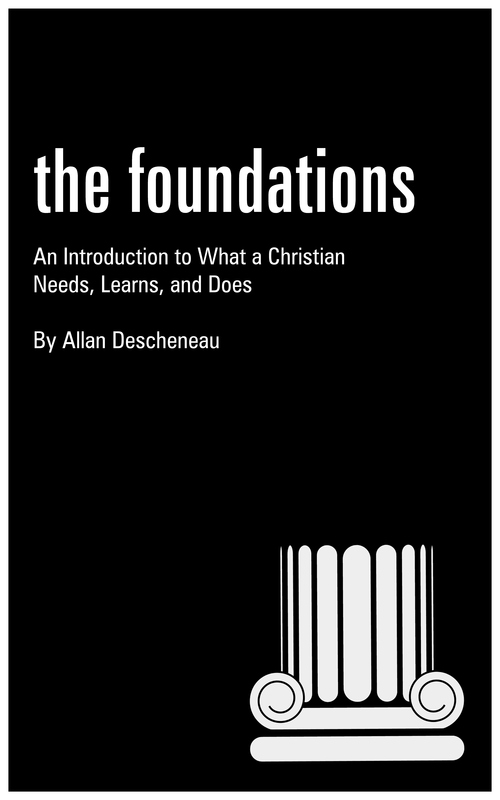 Pastor Al tells us about his newest FREE book “The Foundations: What a Christian Needs, Learns & Does”. This entry was posted in Carnivore Theology and tagged Books, Carnivore Theology, Disciple (Christianity), discipleship, Free Books, Podcast, The Foundations. Our special guest, Diana Billings, tells us what really happens to all those Operation Christmas Child shoeboxes! This entry was posted in Carnivore Theology and tagged Africa, Carnivore Theology, Children, Christmas, Christmas Shoeboxes, Funny, Haiti, Missions, Operation Christmas Child, Podcast, Samaritan's Purse, Samoa, Shoeboxes.